On Friday, Sen. Dianne Feinstein (D-Calif.) got into a debate with a group of school-aged children about climate change and the proposed Green New Deal, and the conversation quickly became heated. Feinstein, a member of the Senate Judiciary Committee, accused the children of threatening her to support the gigantic Green New Deal — which was proposed by freshman Rep. Alexandria Ocasio-Cortez (D-N.Y.) earlier this month — and noted they weren’t even old enough to vote. 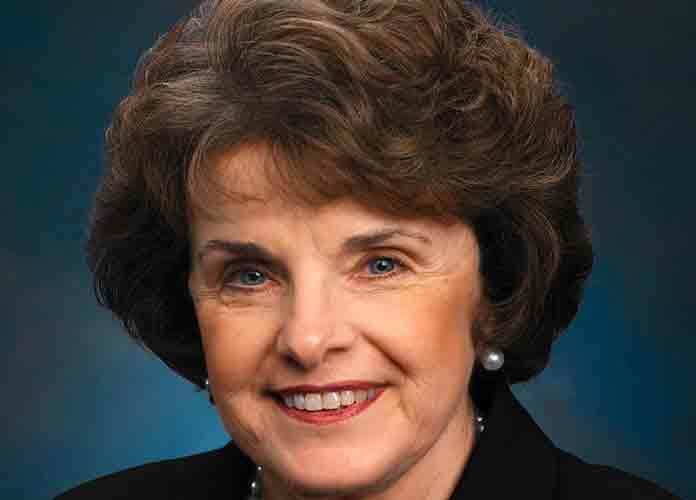 Feinstein, 85, also said she has served in public office for more than 30 years. The Sunrise Movement, a youth climate change advocacy organization, shared a video on Facebook Friday that showed the children from the group and those from another organization confronting Feinstein and urging her to back the Green New Deal, a long-term effort that calls for eliminating meat and pushing for several measures that will help mitigate the impact of climate change over the next few years. The Green New Deal has been dismissed by many conservative politicians and media outlets as a socialist ploy, as it also includes proposals to pay partly or completely for many services like education, government health care and safe affordable housing. Even veteran Democratic lawmakers like Feinstein and House Speaker Nancy Pelosi (D-Calif.) have voiced skepticism about the plan and its economic viability. “You come in here and you say, ‘It has to be my way or the highway.’ I don’t respond to that,” Feinstein also told the children. Feinstein went on to note she believes the deal will likely not be approved by the Senate, as Congress’s upper chamber remains under Republican control. One of the students who confronted Feinstein, a 16-year-old girl, reportedly also asked about internship opportunities at the Senator’s office. President Donald Trump and many members of his administration are known for being climate change deniers, despite many reports from scientists and other pundits.